This short clip is from our piano set performed at the Tradewinds in Calgary during July of 1977. I am singing lead with the boys doing the backup vocals. The Silver Laughter lineup for this song was Jon on guitar, Paul on drums, Ken on bass and me on piano. 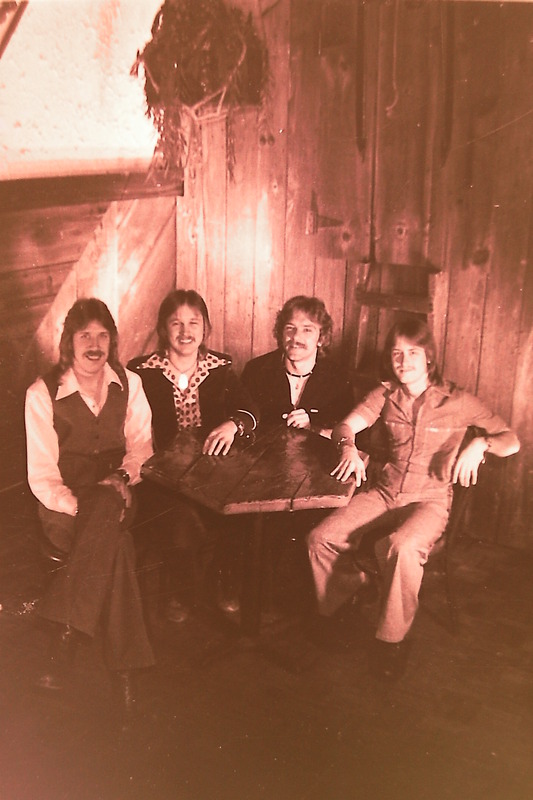 The photo was taken in 1977, probably before we left for the Canada tour, though I can’t be sure. It is from The County Seat in Carroll, Iowa.